Thank you for your interest in assisting with our XRACE series. Sponsored positions are currently available in your area for GROUP VOLUNTEERS. CONTACT US VIA: TAMARA@XRACE.CO.UK AND WE WILL GET BACK TO YOU. 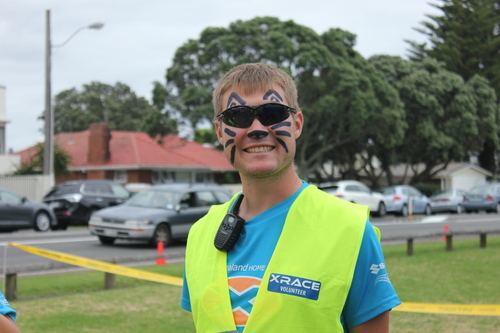 Volunteering with XRACE is a great opportunity to fundraise for a good cause and be a part of a fun day at the same time. We produce races in many different parts of the country so there are multiple opportunities in all areas to sign up your group and make money for your community cause. Many volunteer groups join us annually or for several races a year as repeat groups since they enjoy the experience so much. 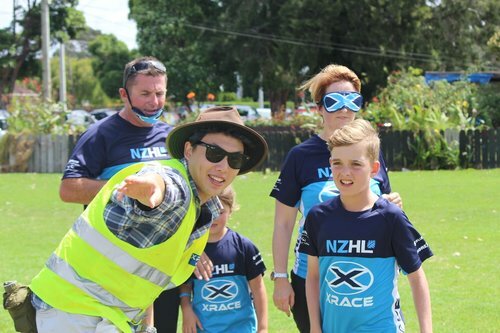 Please visit the XRACE website, then select events and then choose the event that you would like to assist with. On the website is a detailed list of venue, dates and times. The information below refers to the dates and times for your event. We require 15 volunteers from any one group. If you have issues organising 15 volunteers, please let us know in advance. We expect at least six adult volunteers per group. The balance of the group can be either made up of a mix of adults or teenagers (16 years or older). All volunteers must be able to work independently, engage the competitors, look for work and help make everything run smoothly. The complete group of volunteers must be on-site 45 minutes prior to the race start. If for example, the event starts at 2 p.m., your group must be assembled and ready to go by 1:15 p.m. for your briefing. There could be up to a kilometre of walking to the challenge points that they are required to go to so comfortable shoes, sunscreen and a bottle of water is recommended. The event begins and for some volunteers, the competitors will arrive almost immediately. For others, further down the course, there could be a 20 to 30 minute wait before the XRACE competitors arrived. Regardless where the challenges are; we require all volunteers at their challenge points ready to go by the event start time. From start to finish, an XRACE takes around two hours including prizegiving. So, if the event starts at 2 p.m., we expect to be able to begin the breakdown and pack out of the site by 4 p.m.
At the conclusion of the event, all volunteers must stay on-site until everything is packed away into the event truck and the site is completely cleared. In the past, a good volunteer crew has been able to have the whole event packed away in under sixty minutes and a more difficult pack down is about ninety minutes. Once the event has been packed away and the truck door is closed, each volunteer is required to sign out from a roster for our recordkeeping. If this sounds like something you are interested in, please fill out this form specifying what event you'd like to volunteer for.